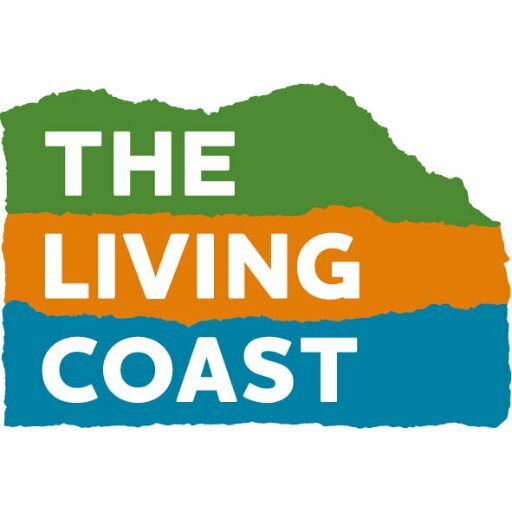 The Living Coast is the place where people and nature come together in our world-class environment of Downs, Towns and Coast. We are proud to be a UNESCO World Biosphere Region – our mission is to connect people and nature to inspire a positive future, today. Discover the world on your doorstep using our interactive map, to explore places to visit and wild things to do in The Living Coast. Find out about our programme of environmental action, our Biosphere Partnership, and role in the UNESCO family. Play your part in creating a positive future for The Living Coast, whether you are a resident, visitor, teacher or local business.